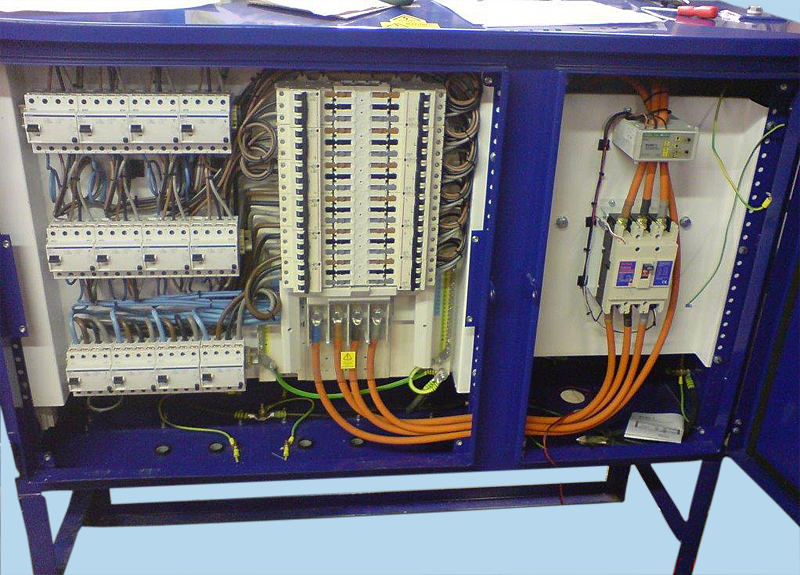 We offer a wide range of refurbished electrical site distribution equipment. 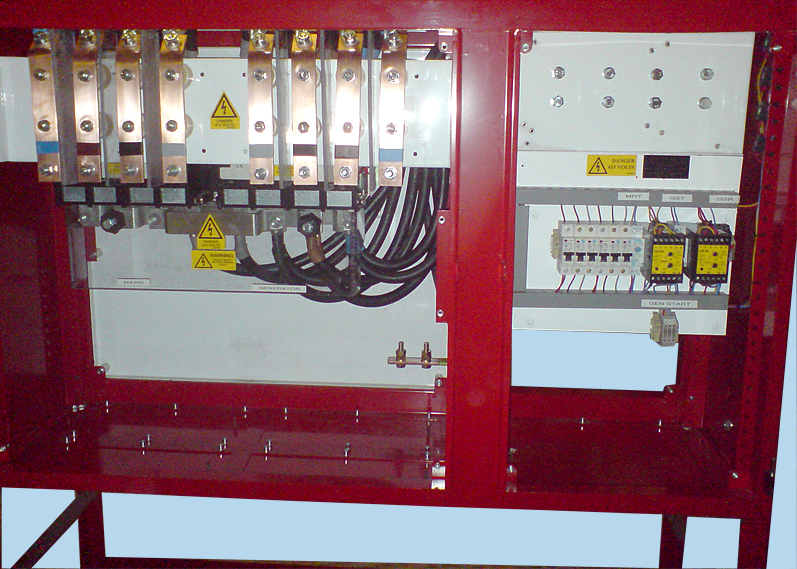 Transformers and Mains Distribution Units can be produced to meet our individual customer specifications and requirements at significantly reduced prices. 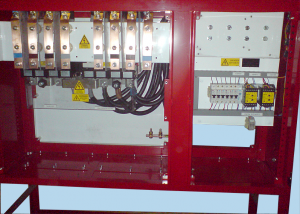 We also offer other Refurbished Industrial Equipment, including ex – Coal Board mining equipment and High Voltage Cables. For further information regarding any products or refurbished equipment please contact us. 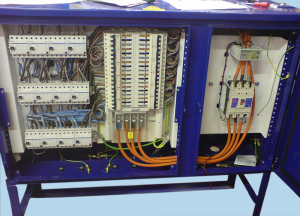 We can offer a service of re-casing, and changing sockets and circuit breakers on existing site transformers 5 to 30 Kva single and three phase.